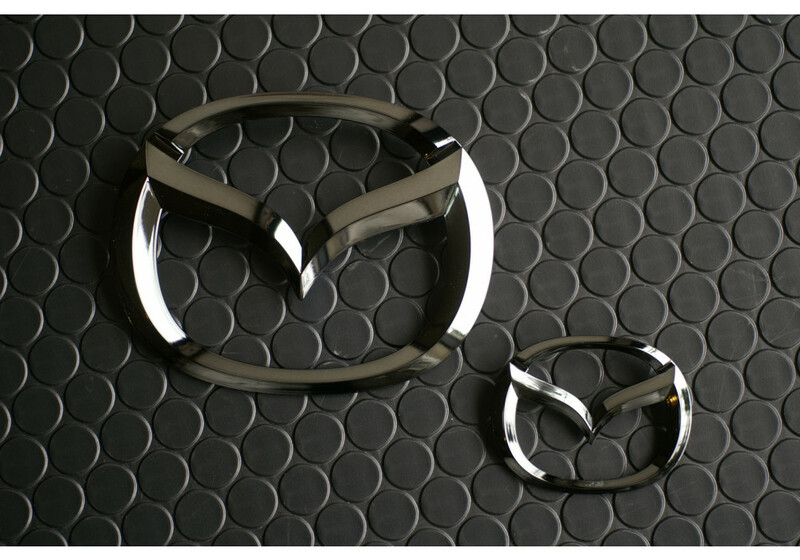 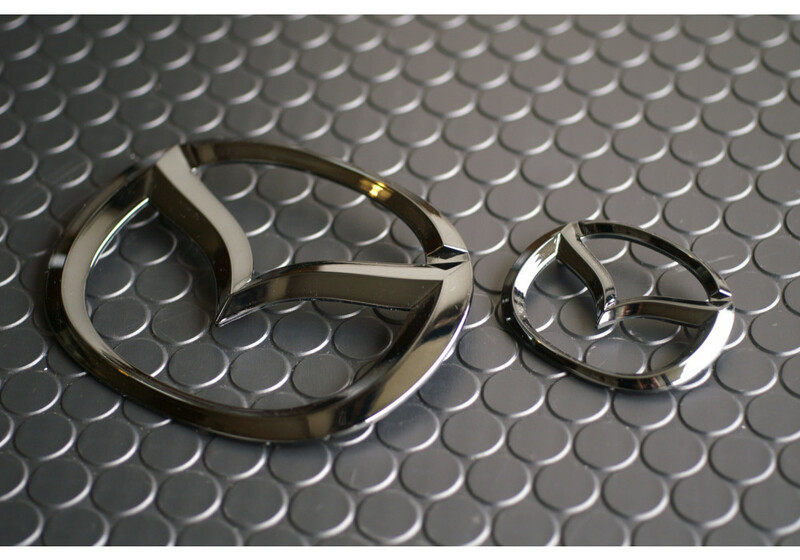 Three emblems set for the NC MX-5 (2006-2015). 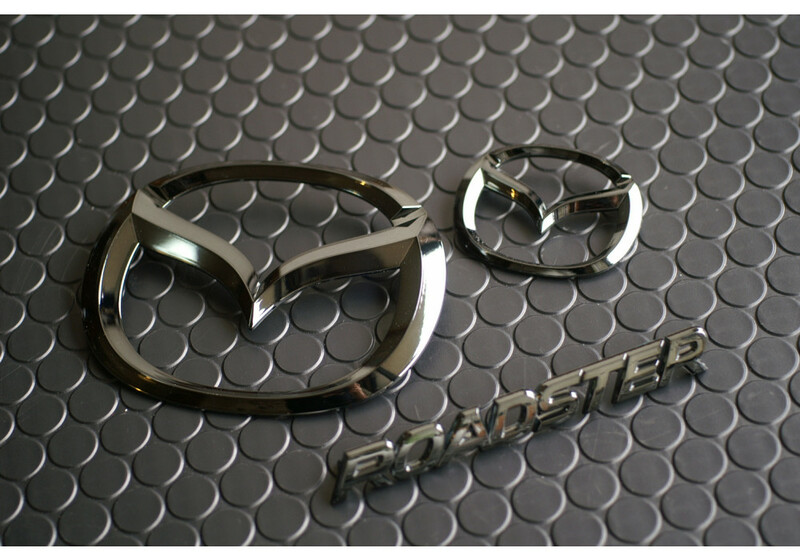 Front/Rear Mazda Sings & Roadster Sign (from the NC or ND MX-5) that have a special Black Chrome finish, made especially for REV9 Autosport. 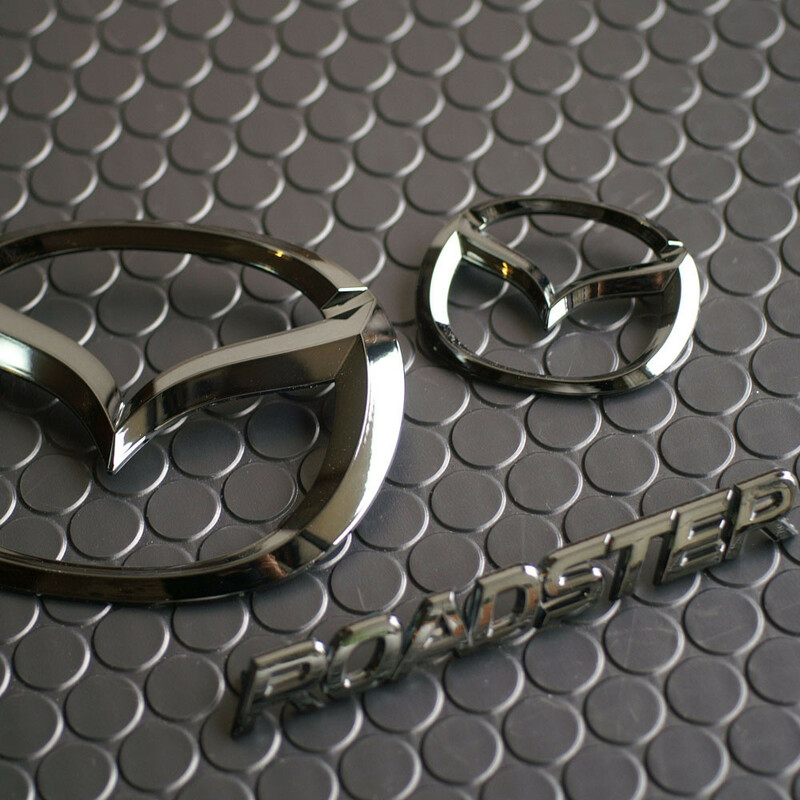 This is a very subtle change that will not make your car look cheap. 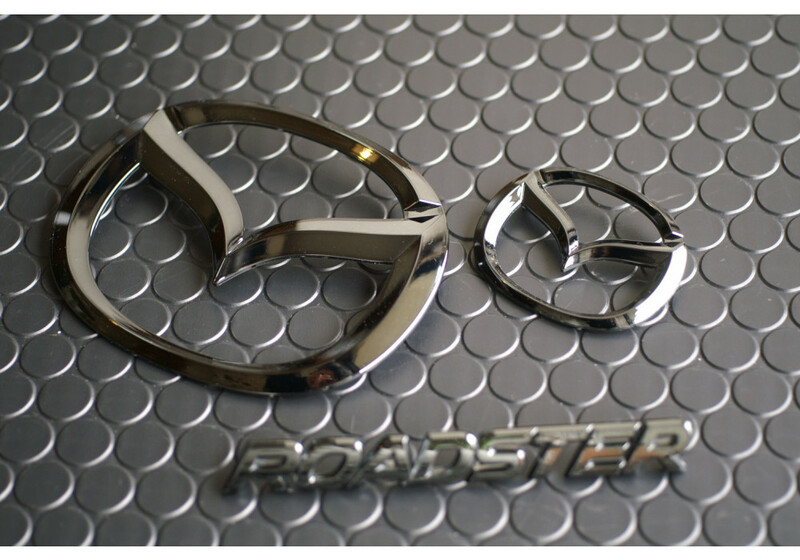 Picture shows the ND "Roadster" emblem. 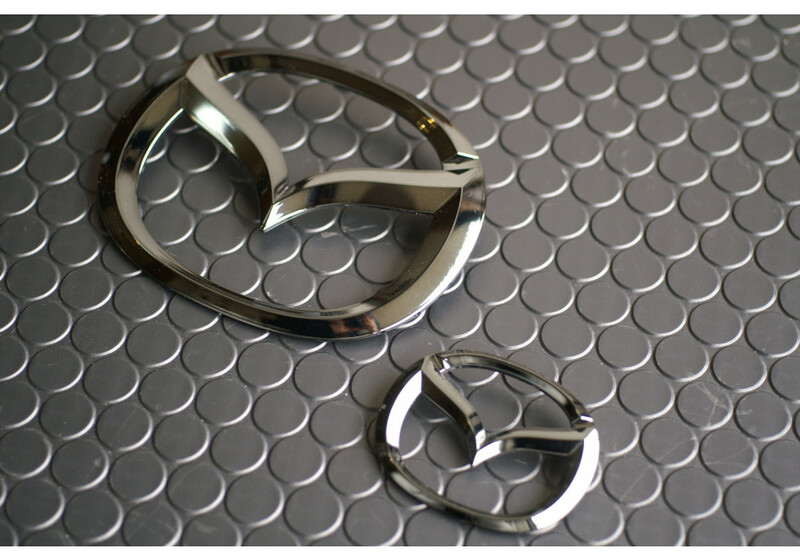 REV9 NC1/NC2/NC3 Black Chrome Emblems should be ordered at REV9 Autosport https://rev9autosport.com/rev9-nc1-nc2-nc3-black-chrome-emblems.html as they provide the best service and speed we've seen so far!